At CORE MMA, we take pride in having one of the most diverse and competitive teams in the region. Competitive grapplers, top local strikers, fitness & strength coaches all coming together to help and push each other. The team training atmosphere really helps to lift everyones level and allows the coaches to keep growing & upskilling also. Our competitive team has consisted of Pan Pacific & Gracie Worlds BJJ Gold medalists, Legend Fighting Championships Title Contender, Oceania, Commonwealth and World Championship level wrestlers, Oceania Sanshou Champions and the IKBF Heavyweight Xtreme Thai Title Holder, as well as two New Zealand Representatives for the IMMAF Amateur World Championships in Las Vegas. We also have many intermediate, youth & amateur level competitors. 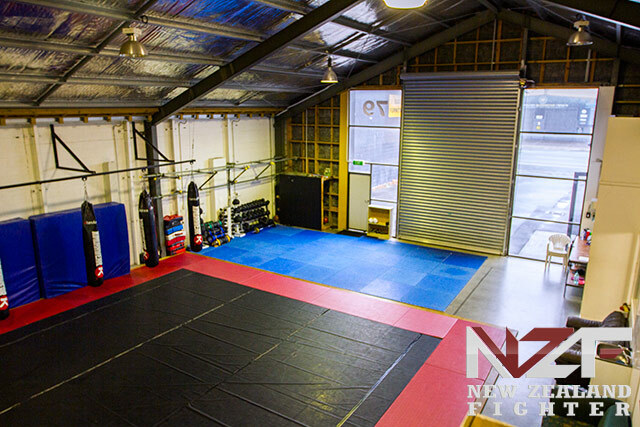 We also work closely with several of the other top martial arts schools in Hamilton, Kobukan Martial Arts and Hamilton Hawks Wrestling in particular. We view supplementary training as a crucial element for a success in the competitive arena.